Over the last few years Will disputes have become increasingly common. 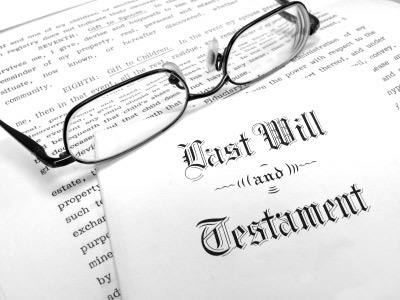 A dispute about a Will often arises because someone believes they have either been unfairly left out of a Will or that a Will does not reflect a person’s true intentions. Often this might be because the Will has been written late in a person’s life and at a time when they may have lacked the mental capacity to do so.